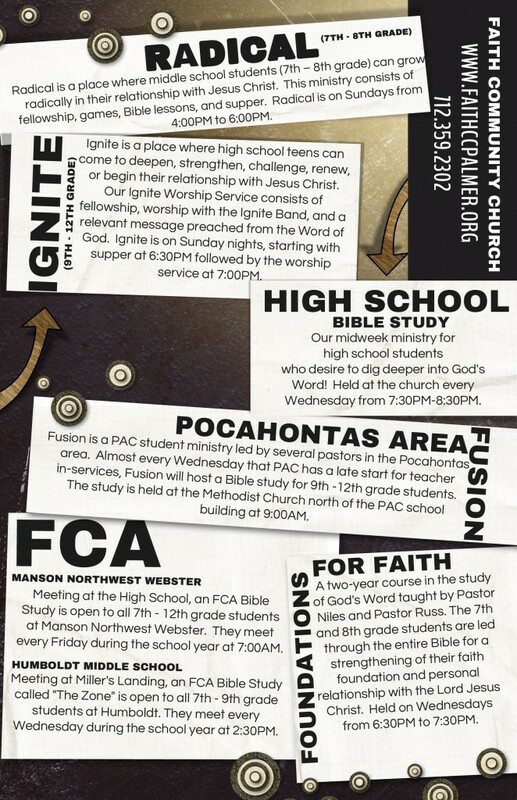 Please check out the fall events going on for Kids & Youth here at Faith. 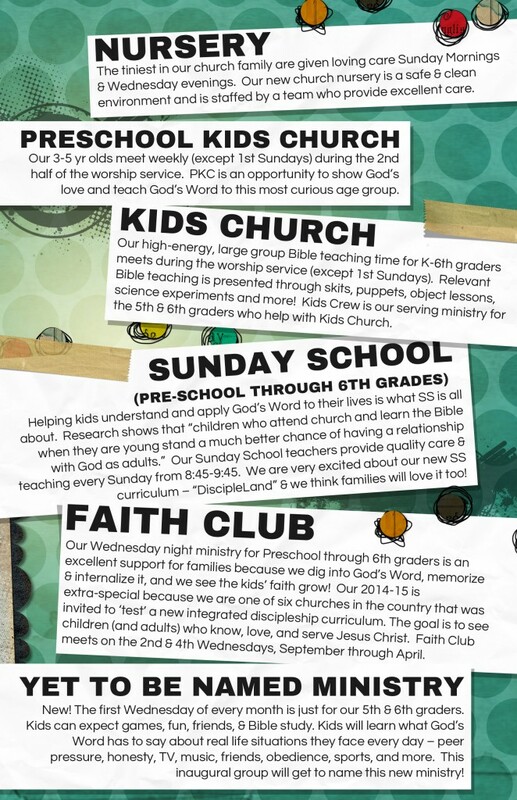 There will be lots of fun and the sharing of God’s Word. Your children will not want to miss a single thing and neither will you.